All Arsenal are delighted to be offering readers and all Gunners fans free Arsenal tips in partnership with the award-winning bettingexpert. Now you can get the very latest Arsenal tips and predictions written by dedicated and experienced tipsters – a great opportunity for Gunners fans to read well-thought out analysis on how Arsene Wenger’s men will get on in their next games. There are currently no new Arsenal tips. Check again later. 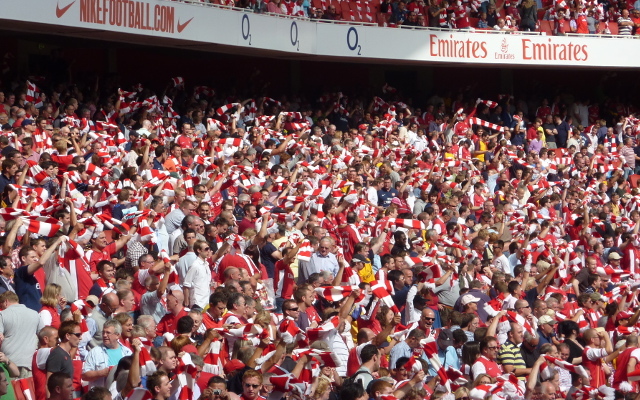 This is a real coup as bettingexpert boasts the fastest growing tipster community online and that has been expanded over to this hub of Arsenal tips – so whenever a new tip is posted you will see it here first. Better yet, all of these Arsenal tips and predictions will give a fair and diverse opinion every time, as well as plenty of potential profitability, if that’s what you’re looking for. If you’re wondering how to use these free tips then you could put together potential strategies in placing a bet on the latest odds, and for the casuals out there, they also make for some good light Arsenal related reading! Get yourself free Arsenal tips – great news for those looking for an opportunity to get the best quality predictions and tips for the Gunners. Get individual match predictions in the Premier League and if it’s advice on how to watch games live that you’re after then head over to our live stream hub – never miss any of the action at the Emirates Stadium or on the road again!